#193: When Should You Take A Break? #152: How Far Do You Plan Ahead In Life? #150: An E-Commerce Guide To Media Manipulation? #140: Do You Want A Hard Life Or An Easy Life? #139: Should You Self-Fund Or Crowd-Fund A New Product Idea? #138: What Things Do You Value Paying For? #123: Is Your Business Aligned With Your Purpose? #113: Mind, Body, And Health. Are You Taking Care Of Yourself? #110: Bringing On A Co-Host! #105: What's It Like To Move On From Your First Business? 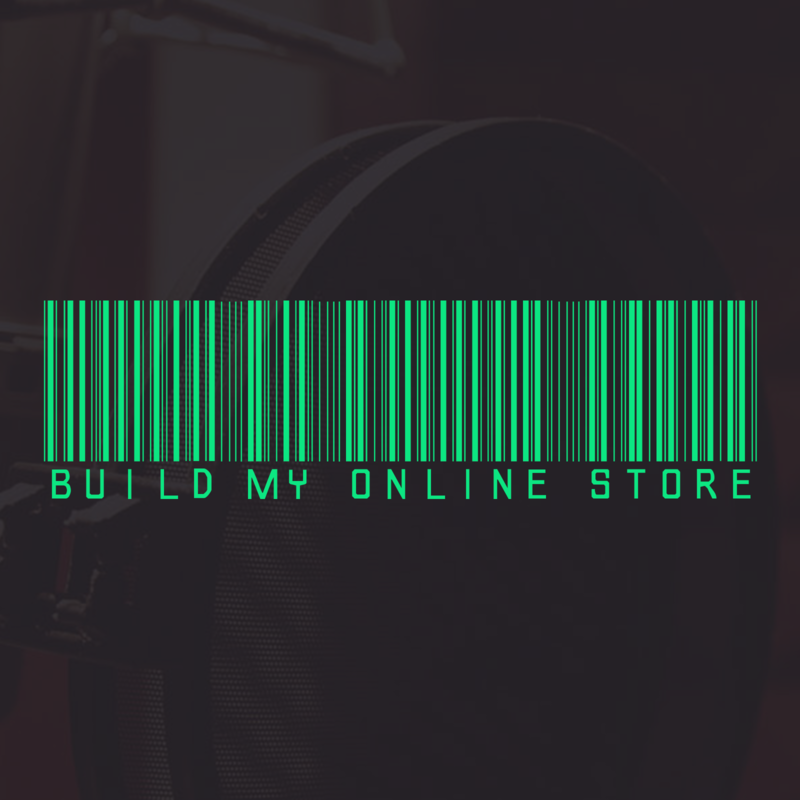 #89: Where Does Google Shopping (PLA) Fit Into Your Sales Funnel? #88: What Can Milkshakes Teach You About Marketing? 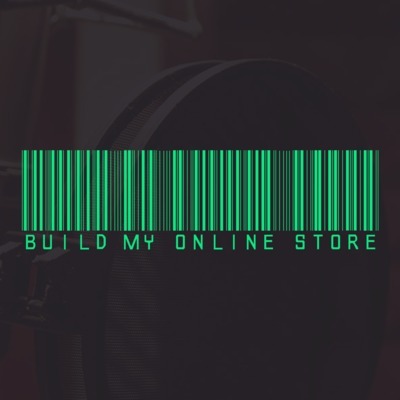 #60: ROUNDTABLE 1 - How Would Ezra Firestone and Andrew Youderian Start An Online Store Today? #13: The Smart Baker - Wonder What It's Like To Be On The Shark Tank? #11: HitTail - Having Trouble Finding Keywords for Rankings in Google?